If you are looking for high-quality serviced accommodation near to Richmond upon Thames, Hampton Suites could be your first choice. 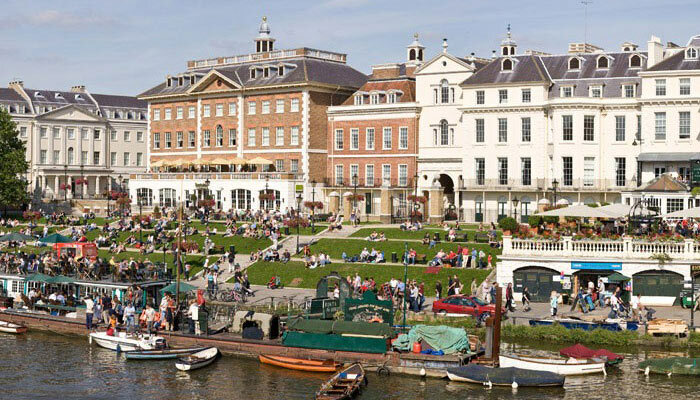 We are located on the River Thames between Hampton Court and Kingston upon Thames. Richmond town centre can easily be reached by road, bus or even riverboat! 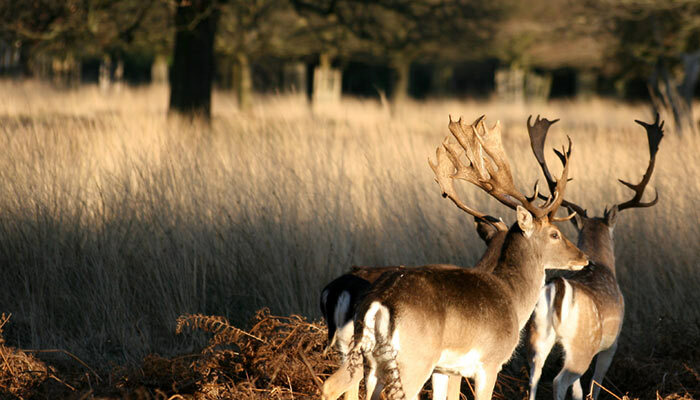 Richmond Park is one of London’s most visited attractions, and is a vast oasis of green located on the outskirts of London. Hampton Suites is luxury collection of fully-serviced apartments where you can enjoy the freedom to come and go as you please, taking advantage of the numerous local facilities including restaurants, bars and shops. By road: take the A307 (Portsmouth Road) and follow it all the way through Kingston’s one-way system. Richmond town centre is approximately 6.5 miles along the A307 and the journey usually takes about 30 minutes. By river: Turks Launches run river cruises between Kingston, Hampton Court and Richmond most days, but this varies throughout the year. Please check their timetable for more information. By bus: take any bus into Kingston upon Thames. From Kingston town centre, take the 85 bus into Richmond. There are many buses per hour.